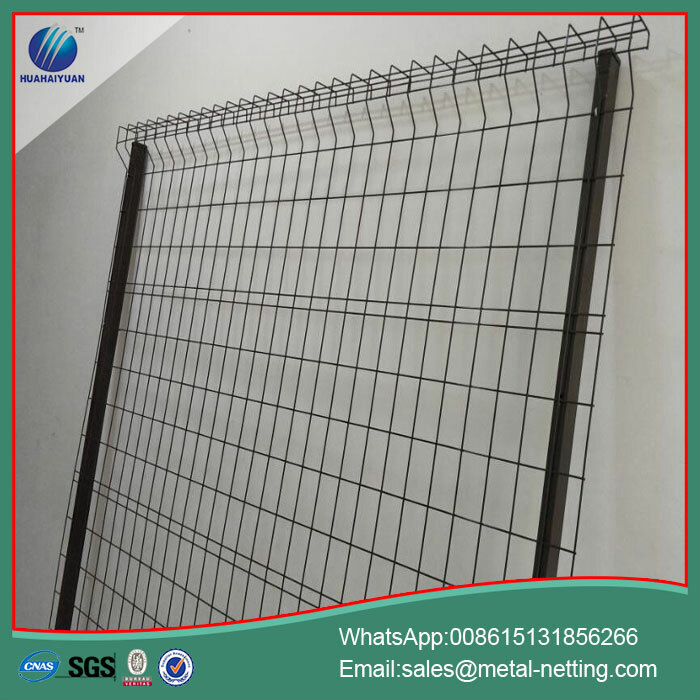 mesh panel : H1500mm*L2000mm have 3 bends in 1.5m high . H1800mm*L2000mm have 3 bends in 1.8m high . H2000mm*L2500mm have 4 bends in 2m high . 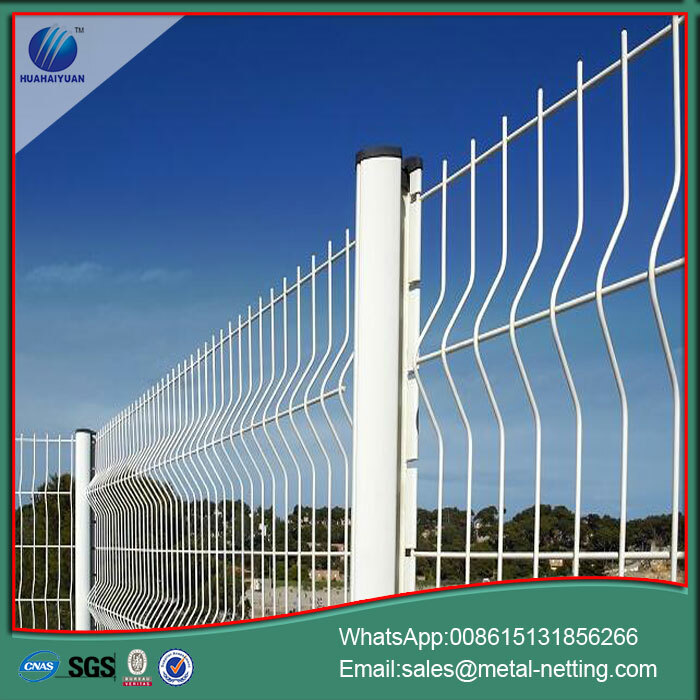 huahaiyuan factory can accord to your request to produce . 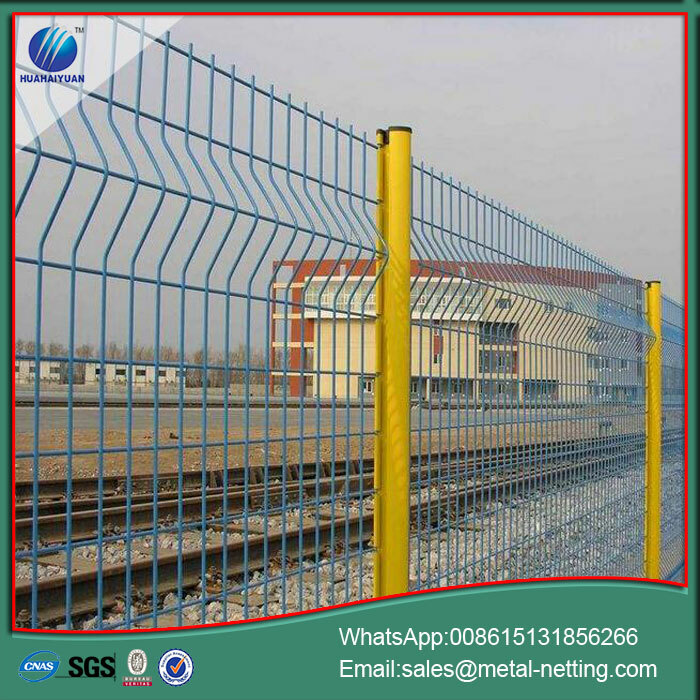 Looking for ideal Curvy Welded Fence Manufacturer & supplier ? We have a wide selection at great prices to help you get creative. 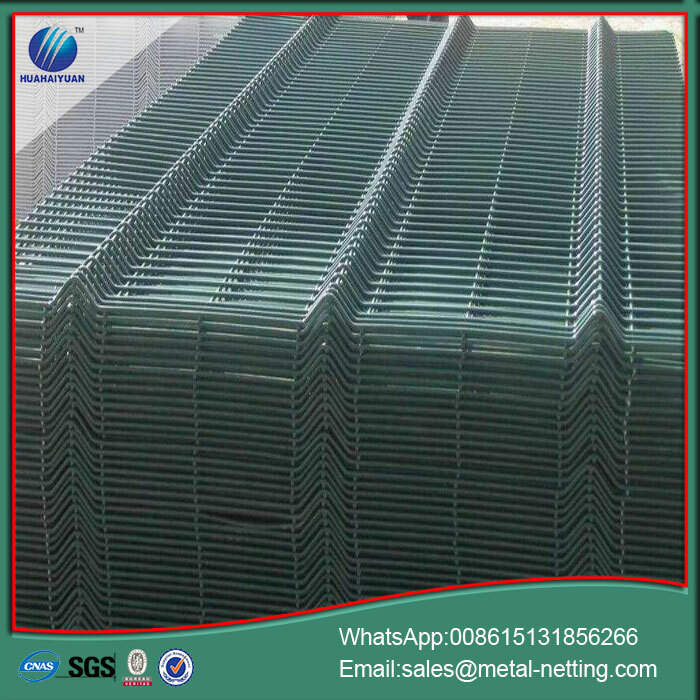 All the Curvy Mesh Fence are quality guaranteed. 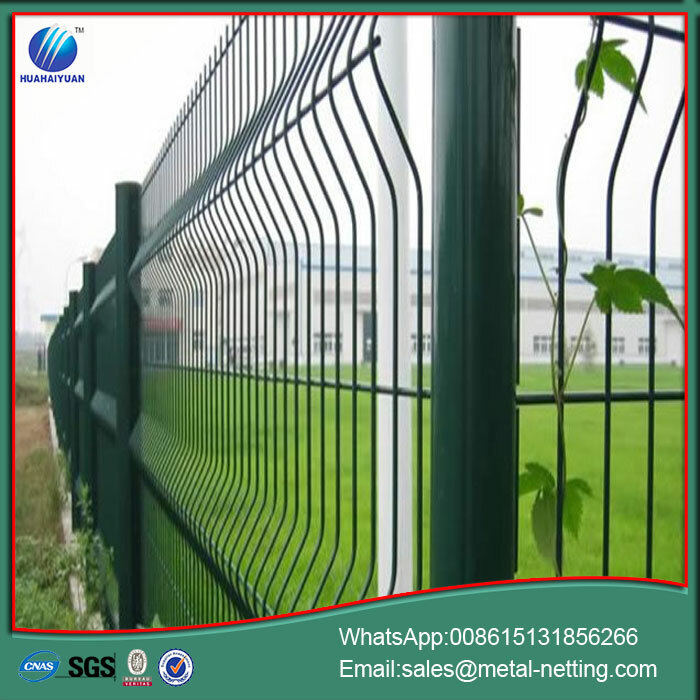 We are China Origin Factory of Curvy Wire Fence. If you have any question, please feel free to contact us.